There’s still plenty of summer left! Even into fall when the temperatures start to get cooler, it becomes easier for you to take your dog on some fantastic walking and hiking trails. 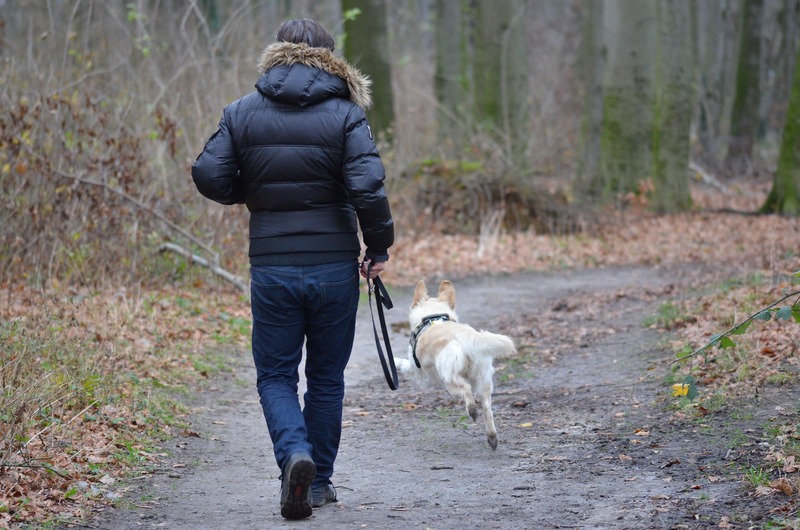 We’ve curated a list of some great hiking and walking trails around Andover for you to enjoy with your dog. You can also visit a few forests that are in close proximity to both Andover and North Andover. They include Town Farm Forest, Harold Parker State Forest and Boxford State Forest. Many more trails and information can be found on the following websites: Andover Trails Committee, AVIS Reservations and Friends of North Andover Trails.